In a special one-hour broadcast on the 40th anniversary of the Iranian Revolution, The Sunday Edition explores why Iranians rose up against the shah in 1979, and what became of their dreams for a freer, democratic nation under Ayatollah Khomeini. 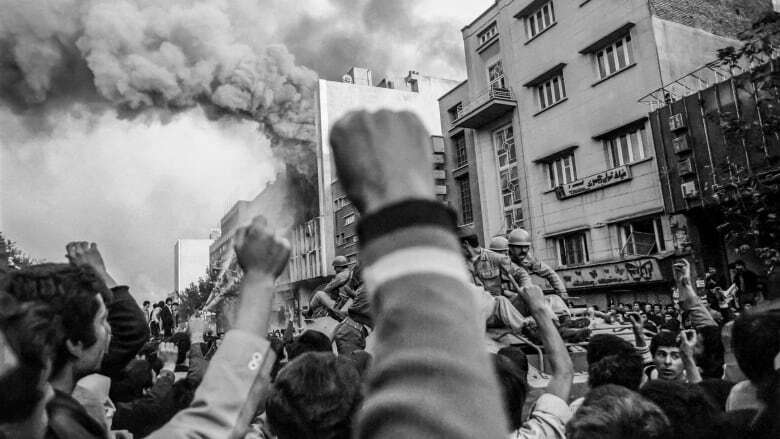 Forty years ago this week, the Iranian revolution stunned the world. On their TV screens, Western viewers were inundated with images of mobs chanting "Death to America" and burning flags in the streets. Women in shapeless black veils. Ayatollah Khomeini, glowering at the world. But those images tell only part of the story. In a special one-hour broadcast, The Sunday Edition explores the lesser-known history of how a CIA coup, crowded poetry readings, a repressive secret service, a lavish birthday party, a badly-timed editorial, and a horrific government crackdown all gave birth to the revolution. 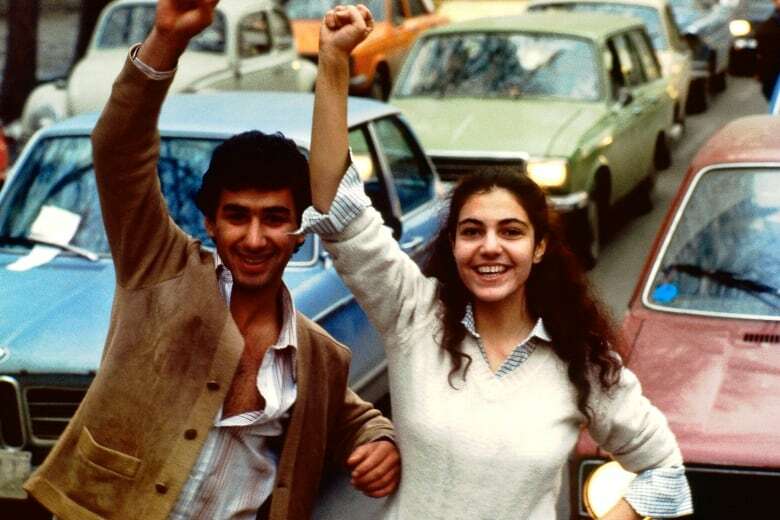 When the sun rose in Tehran on Sunday February 11, 1979, no one quite knew who would be leading the country by the time it set. Shah Mohammad Reza Pahlavi had fled the country a month before, after millions of Iranians took to the streets to protest his rule. Ayatollah Khomeini, the religious leader who became the face of the revolution, was back in the country after 15 years in exile. On the chaotic final day of the revolution, there was intense fighting in the streets of Tehran, between anti-government protestors and what remained of the shah's army. Here's how one Iranian-Canadian — then a university student — remembers those clashes, and the moment he was shot outside an army outpost. After the Islamic Republic was created, Khomeini cracked down on political organizations that had supported the revolution but were critical of the new regime. Chowra Makaremi's mother was jailed in 1981 for her political activities and executed in a 1988 prison massacre Amnesty International calls "one of the most heinous chapters of state violence in Iran's recent history." In the space of just a few weeks, approximately 5,000 political prisoners were summarily executed. Makaremi's grandfather Aziz Zarei kept a notebook during the 1980s. In heartbreaking, poetic entries, he described his daughter's torture, her refusal to collaborate with prison authorities and her eventual execution. 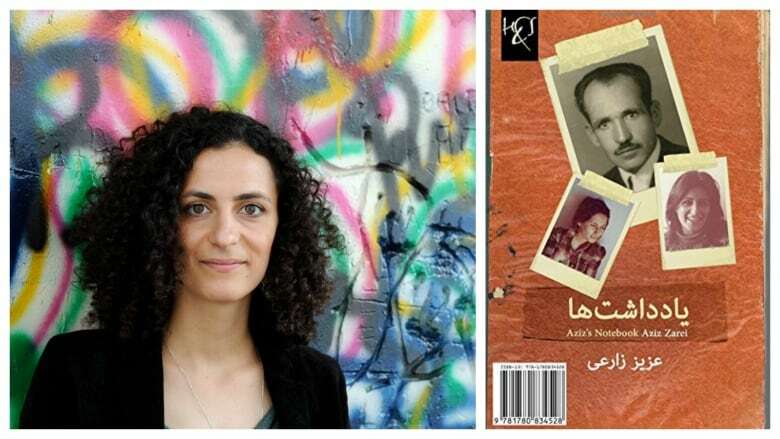 "To keep myself occupied and to calm my mind I decided to bring the adored beings who are no more, Fatemeh and Fataneh, back to life in a notebook intended for my beloved grandchildren," he wrote. "Only on rare occasions in my life have I picked up a pencil and a sheet of paper; so what should I say now that I am an old man of 70, with trembling hands, bloodshot eyes, a broken heart and a life that was swept away by the wind, the pernicious effects of this revolution?" 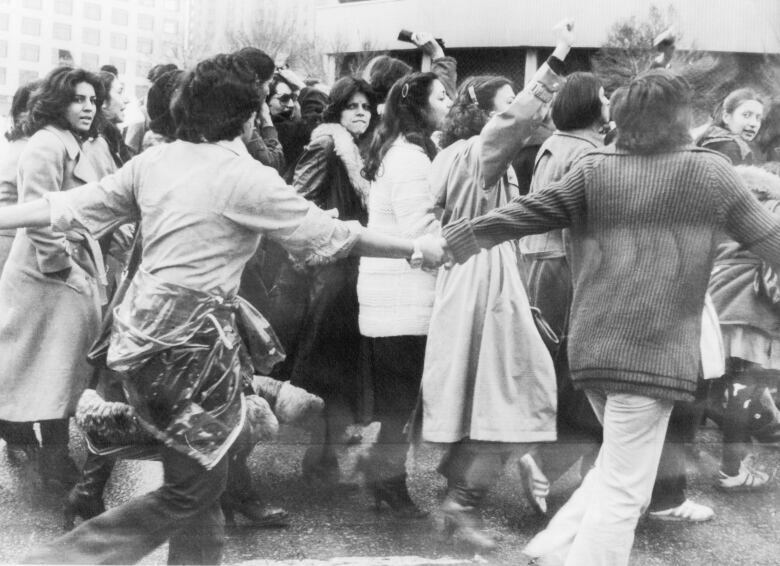 When Khomeini came to power, women's rights were one of the first casualties. But women have also been at the forefront of resistance to the regime — both through organized protests against discriminatory laws and practices, and through quiet, everyday acts of subversion. 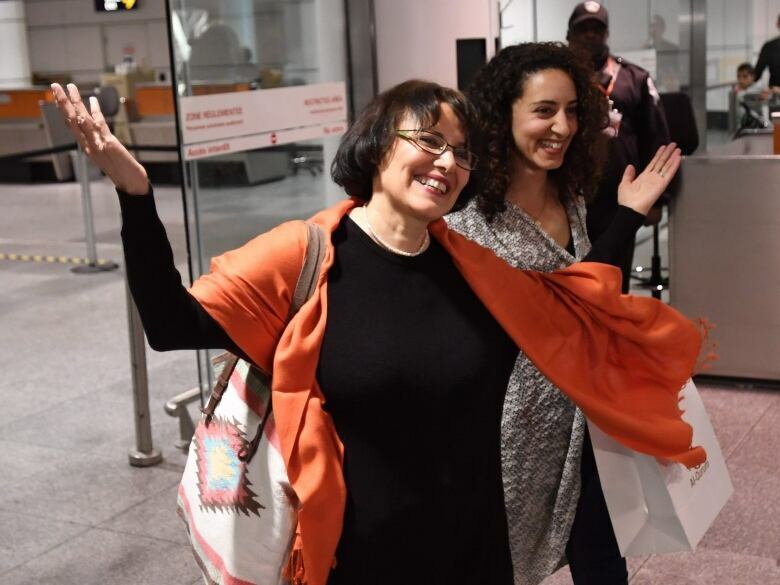 Iranian-Canadian scholar Homa Hoodfar was arrested in Iran on the charge of "dabbling in feminism and security matters" and held in Evin prison in Tehran for 112 days in 2016. She spoke to Michael Enright about how life changed for women after the revolution, women's ongoing resistance to the regime, her experience in prison and what gives her hope for the future of Iran. Click 'listen' above to hear the full special, which includes archival tape from CBC and the Associated Press. Produced by Donya Ziaee and Pauline Holdsworth, with help from Keith Hart at CBC Archives and Farzad Fatholahzadeh.